Welcome to SSR Cedar Ltd.
SSR Cedar and Roofing Supplies is the place to find quality roofing materials at competitive prices. We offer a broad selection of roofing products from laminated asphalt shingles, cedar shakes and shingles to composite and concrete tiles. We also carry an assortment of roofing underlayments, custom metal flashings, and roofing accessories. 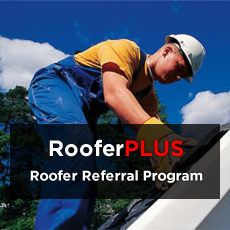 If you�re in need of a new roof or a repair, feel free to drop in and see everything we have to offer.